Send load to the Philippines in 2 easy steps! 1.) Enter a SMART, TNT, SMART Bro, SUN, GLOBE or TM prepaid number. 3.) Enter a custom message to the recipient. PLEASE READ: First time and unverified customers may experience delay of up to 24 HOURS in fulfillment even if your Paypal/Credit Card has already been charged. If we cannot verify you, we will reject and refund your purchase. We reserve the right to REJECT and REFUND suspicioustransactions. that's ready for use overseas! 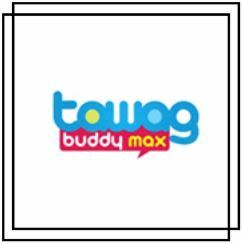 * PRE-LOADED with P20.00 + FREE P300.00 load! * Texts sent to you from the Philippines cost only P1.00! * Only P20.00 per message sent to the Philippines. * Receive texts from the Philippines with zero balance! The SMART Pinoy SIM Combo Pack is currently out of stock. 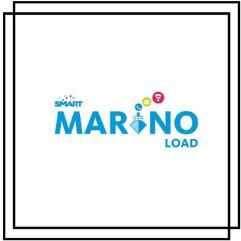 Where should we ship your SMART PINOY SIM? Due to the nature of electronic transactions, WE CANNOT ACCEPT CANCELLATIONS, RETURNS, REFUNDS OR EXCHANGES once a transaction has been fulfilled. Please take extra care when entering the mobile number you wish to load. We will not be held liable for erroneous or mistaken entry of the mobile number. 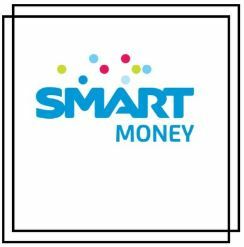 SMART Money is a mobile wallet that allows you to transfer money to 54 million SMART and TNT subscribers nationwide. Pay bills, shop online, buy prepaid airtime load by just using your mobile phone, anytime, anywhere. Marino PhonePal ensures world-class satellite coverage that delivers quality voice calls and has reliable signal whenever, wherever. The Best Phone Card with more minutes to ANY network in the Philippines. Maximum minutes with NO hidden charges. 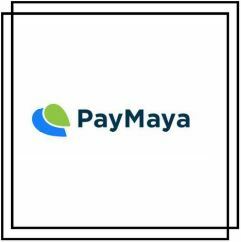 PayMaya Philippines, Inc. (formerly Smart eMoney, Inc.) is the pioneer in mobile money and payments. PayMaya is the first prepaid online payment app that enables the financially underserved to pay online without a credit card. 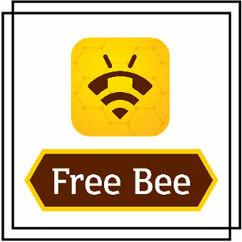 Free Bee is the newest mobile app that lets you get in touch with your loved ones with FREE calls to the Philippines! 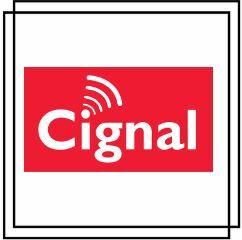 Enjoy up to 2-minute FREE calls every day to the Philippines sponsored by advertisers. For an ad-free calling experience, affordable call rates are available for as low as USD 0.01 per minute!